Artur Orzech has been confirmed as the Polish commentator for the Junior Eurovision Song Contest 2018 in Minsk, Belarus. TVP has confirmed that Artur Orzech will once again be guiding Polish viewers through the Junior Eurovision Song Contest. 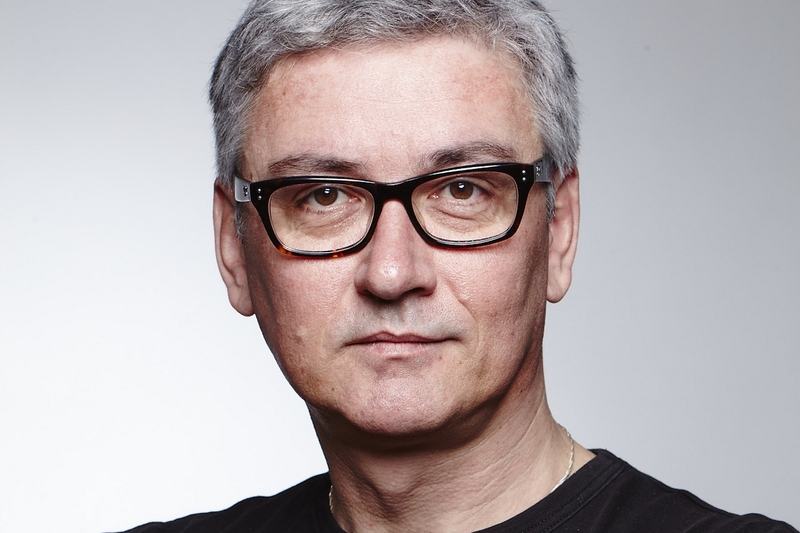 Artur Orzech has been providing commentary at Junior Eurovision since their return in 2016, and at the Eurovision Song Contest since at every contest Poland has participated in since 1994 excluding 1996 and 1997. Unlike last year Artur Orzech will not be travelling to commentate on the contest directly from the venue. Due to issues with the quality of commentary from Tbilisi, Georgia in 2017, Artur Orzech will be providing commentary from the TVP Studios in Warsaw. Last year just three nations sent commentators to Junior Eurovision to directly commentate from the arena. The Junior Eurovision Song Contest 2018 will be aired on TVP ABC, TVP HD and TVP Polonia.